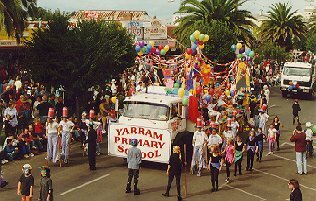 YARRAM AND DISTRICT TRADERS AND TOURISM - Events and Festivals. 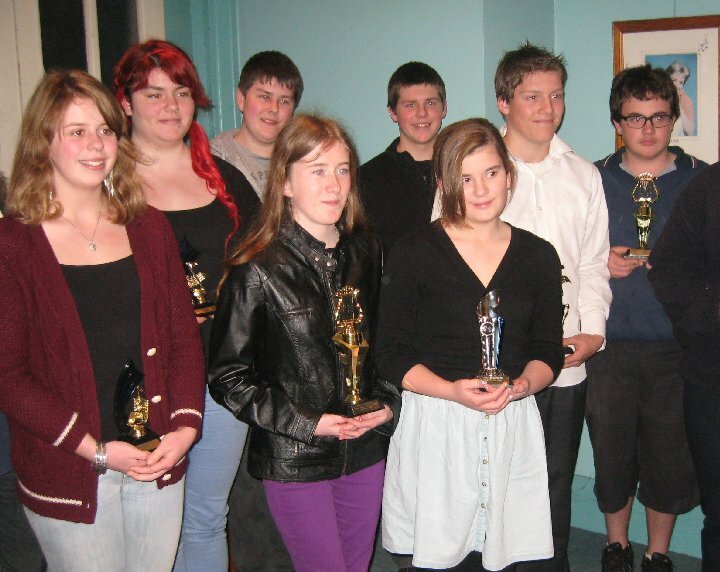 Along with the agricultural show and Eisteddfod, this is Yarram's premier event. For over 25 years the great deal of preparation that goes into making this a very successful and enjoyable event has been appreciated by visitors experiencing the fun and our relaxed and friendly town. On Saturday morning, main street entertainment from 9.30am includes fun, food, music and the Grand Street Procession. 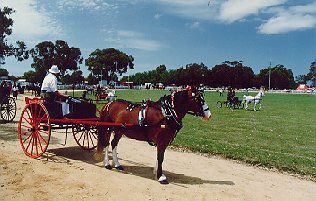 During the afternoon you can visit either the Devon North Country Fair with stalls, games, music, food and lots of family fun or the Yarram Lions Club Mixed Sports Day at the historic Port Albert Race Course. On Good Friday, the combined churches of Yarram present a special Easter Service at Gippslands oldest church, Christ Church at Tarraville, where all visitors are welcome to come and worship at this special time in the Christian calendar. Throughout Easter you can follow the Tarra Festival Display Trail which includes the ApexArt Show, displays by CWA, Yarram Photographic Society, Yarram Geneaological Society and special exhibitions by other community organisations. Further information can be obtained from the Yarram Courthouse Tourist Information Centre, or contact the Secretary, Tarra Festival Committee. 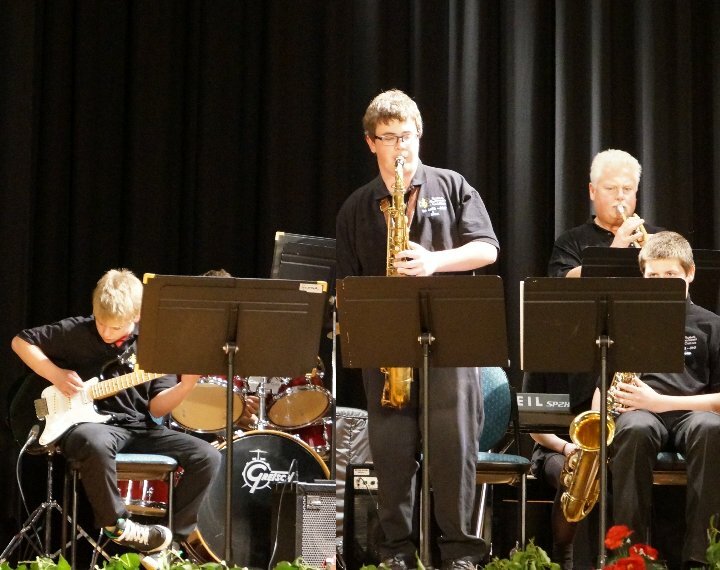 During August this event is held in the Regent Theatre in Yarram, offering a great opportunity for talented people from the South Gippsland area to be heard and seen. 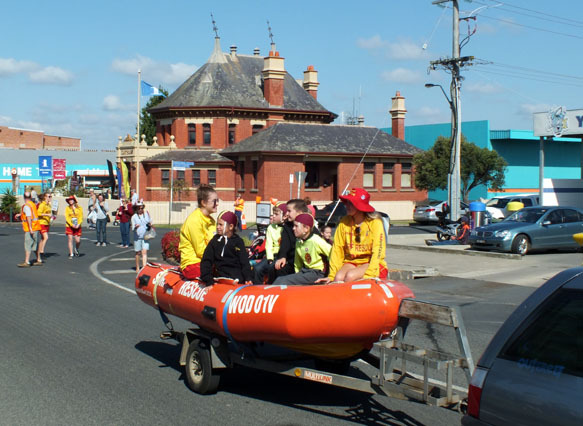 It is a major event in the Esiteddfod calendar for Victoria. 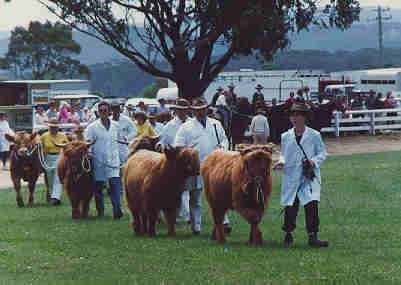 November is the time for the Yarram Show with its cattle dog trials, horses, cattle, cookery, flowers, vegetables, woodchop, sideshows. Miss Show Girl Contest and indeed all the great things that make up good country style entertainment. This is one of the truly agricultural shows on a modest scale with interest for everyone. 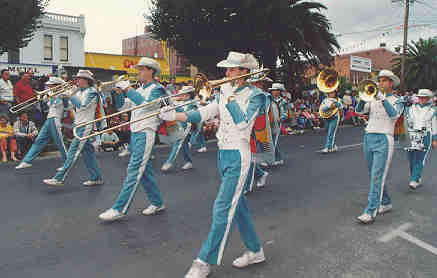 Throughout the year there is always a concert or play, films or a trivia night being conducted somewhere in the region. 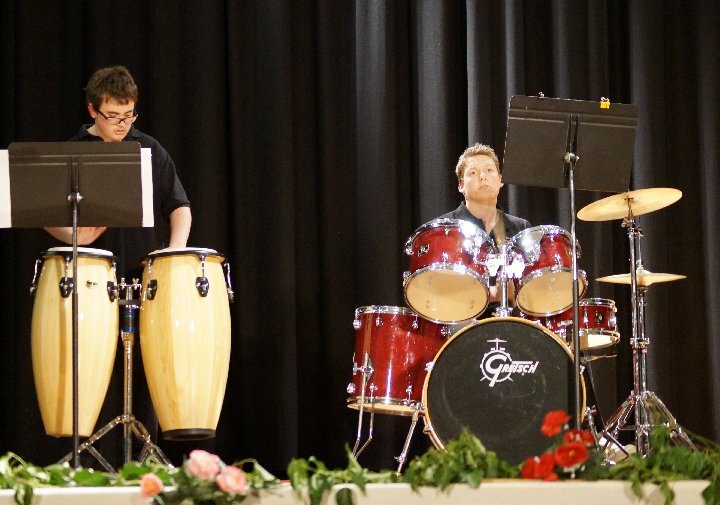 The light opera group put on an excellent performance once a year, and the players at the Yarram Secondary College put on a theatrical performance or a concert. The local primary schools and other organisations are always conducting a trivia night to raise funds, always a fun night. The Regent Theatre used to regularly screen films but circumstances have changed since digital projection and films are not a regular event. However the theatre is well used for concerts, art shows, exhibitions, school events and the like. The annual Easter Art Show conducted by Rotary at the Regent Theatre is certainly one of the best rural art exhibitions in Australia. And the Court House Gallery is always holding an exhibition, be it traditional art, imaginative crafts, and photography. And an exciting event planned for the latter part of 2015 is a Music Festival. And of course there is a wide range of sports, from competitive football, cricket, basketball, baseball, softball, netball to leisure activities such as golf, bowls, surfing, fishing, bushwalking and a host of other activities to keep you fit and healthy. A local craft, art and produce market is held at the Scout Hall on the corner of Church Road and Commercial Road on the first Sunday of each month. The Lions Club of Yarram run an annual race meeting at Port Albert, a great fun day for the whole family. Each year on the Saturday immediately proceeding the Melbourne Cup the Port Albert Yacht Club holds its annual Around Sunday Island Yacht Race for Trailer Sailers. Conducted in the picturesque waters of the Nooramunga Marine & Coastal Park, the yachtsmen and women compete for the coveted J. T. Helleren Memorial Cup, As the race starts and finishes adjacent to the Port Albert wharf, visitors can enjoy the fine spectacle of these racing yachts at close quarters. Situated in Bay Street, the Port Albert Yacht Club is active on weekends from October through to June each year and visitors are always most welcome. Link to Calendar of Events for Wellington Shire.